Home > Lessons for the Modern Man, Mystic Messages	> ROSEMARY’S EXPLORATION: Problems? Be a Solver! Problems? Be a Solver! 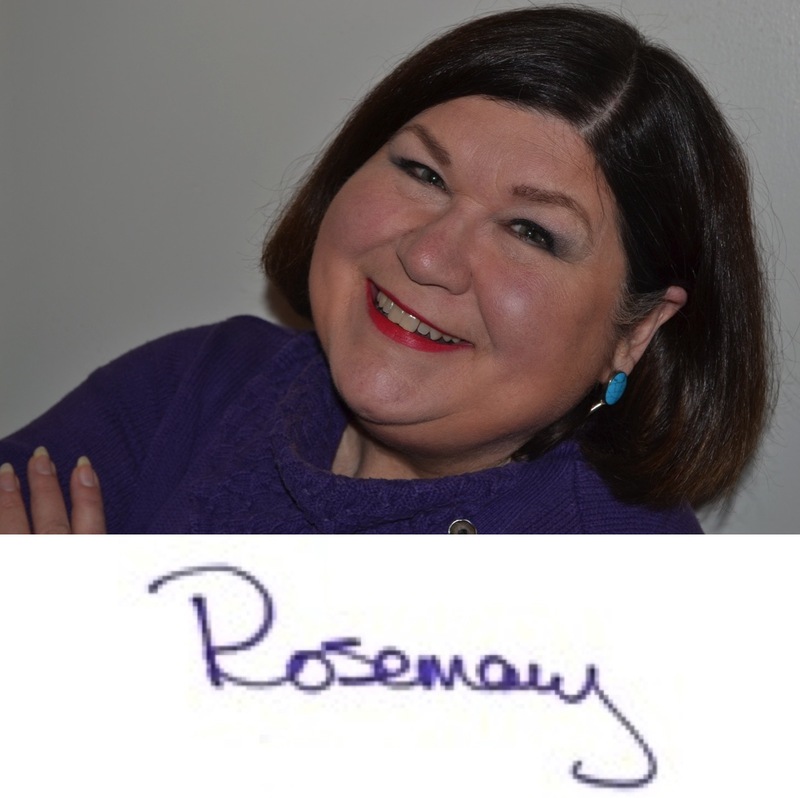 – Richard’s Commentary ROSEMARY’S INSPIRATION: Looking for Solutions?